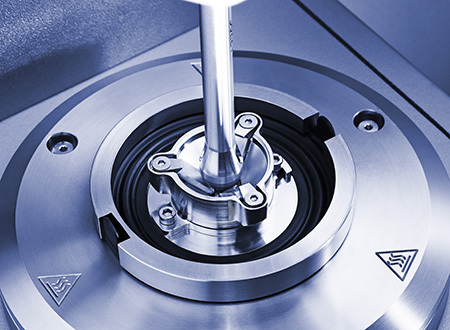 Employ the precise motion and force control of MCR tribometers for your tribological measurements. Use a range of accessories designed to work at their best in the MCR series. 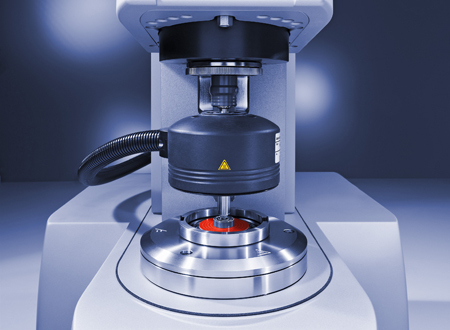 The systems’ user-friendly application software enables flexible test programming in rotation and oscillation for all accessories, featuring all tribological parameters and pre-defined measuring templates. You can use this unique setup to acquire extended Stribeck curves, static friction, limiting friction (including break-away torque) and apply specific motion profiles combined with normal force and temperature control. 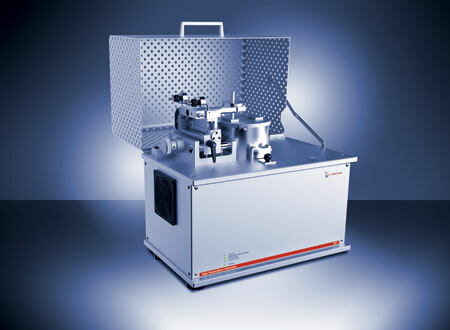 This allows for the characterization of a broad range of applications from the characterization of lubricants, biomaterials, polymers, food and beverages, etc. You can also run component tests at model scale for bearings or the like. 25 years of experience in one motor – you only get this with tribometers from Anton Paar. The air-bearing-supported synchronous EC motor deploys a frictionless synchronous movement of the rotor inside that enables the most sensitive and therefore most precise movements. The intuitive software helps you find the test template you need, customize tests and analysis definitions, export your data, and generate reports. 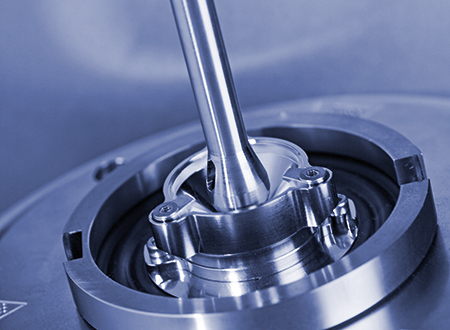 You are guided through your first tribological measurements with predesigned but individually adaptable templates, including integrated videos and pictures for extra support. Different accounts can be created for each operator working in the lab. Sample holders and measuring setups are available to customize your MCR tribometer to achieve significant and representative results for each measurement. Benefit from developments in close collaboration with research and industry partners. Measuring setups for both model tribosystems as well as components, e.g. bearings, and custom-tailored solutions are available to meet your specific needs. Test dry and lubricated systems. 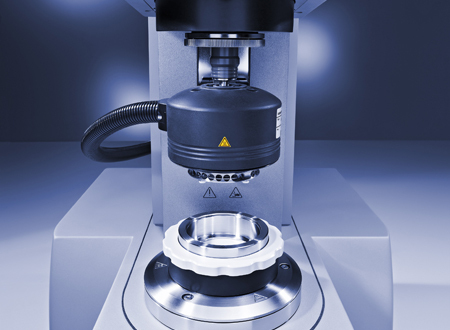 Even small quantities of lubricants can be tested effectively. 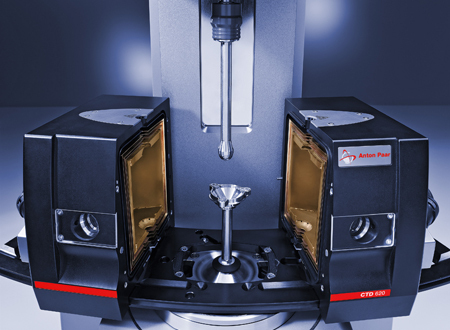 Test point, and flat contacts by merely exchanging a sample holder. Furthermore, options for optical and electrical investigations may be added.